The UK Islamic Mission (Glasgow North) was established in 1974 to serve the Muslim community of Glasgow. The Glasgow branch laid the foundations of its first Mosque (Al-Furqan Masjid) in 1984 as the base office of the UKIM Glasgow North. Al-Furqan Masjid Glasgow is the second purpose-built and one of the largest mosques in Glasgow, situated in the west end part of the city. The most inspiring value of Al-Furqan Masjid is its Multi-denomination position which means it does not belong to any one particular sect or school of thought but represents all Muslims from any background. 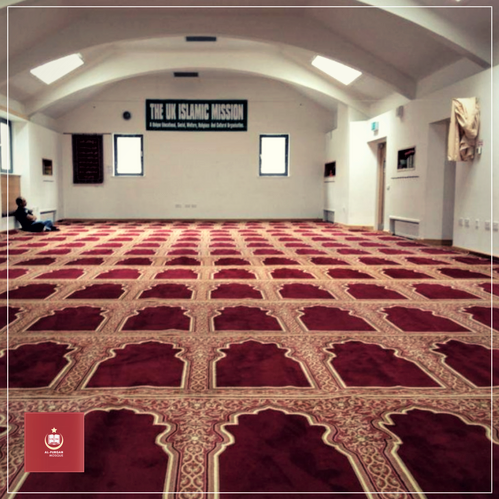 It is one of the most recognized religious buildings in the city of Glasgow, and as a result, a vast number of people (Muslims and Non-Muslim) visit the mosque throughout the year. Special Visits: If you’re interested in visiting Al-Furqan Mosque, please schedule a visit just now, and allow us for at least 3/4 business days so that we can ensure that a host/hostess will be available.